In order to address the problems the future of healthcare faces, there is a great need to educate and equip tomorrow’s health care leaders in the early stages of their careers. 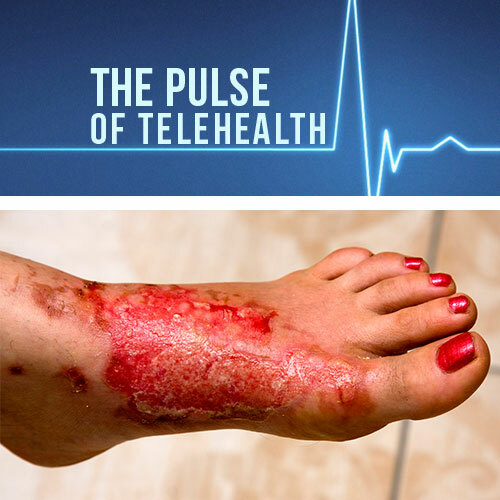 One of the fastest growing and most promising sectors of the medical field is telemedicine. 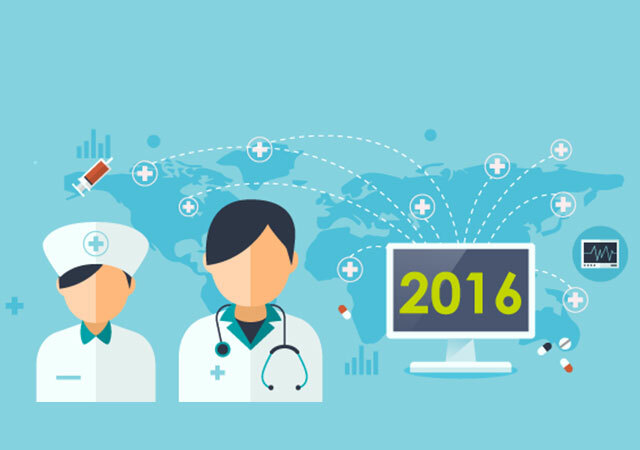 For this reason, many medical schools are choosing to offer courses educating future physicians on this field. 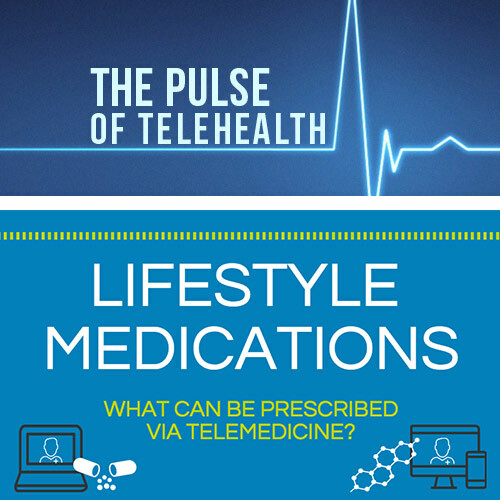 One example is the University of Texas Medical School, which allowed fourth year medical students to select a telemedicine elective course that introduced them to the field of telemedicine and permitted them to work directly with leaders in the field. Evaluations at the end of the study showed that students found the elective to be a positive experience and showed that they felt they had learned a lot about an emerging technology in health care. 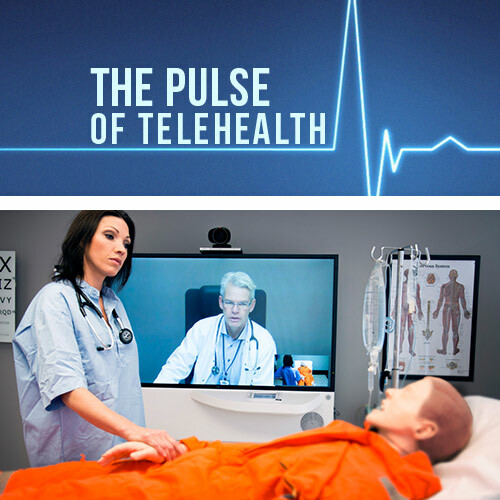 Twenty-first century medicine requires a twenty-first century education for future healthcare providers and it would seem that introducing telemedicine as a topic of study in medical school is a vital part of that plan.